Using an ice filled shaker, shake together all the ingredients for about 30 seconds (or until the shaker is iced). 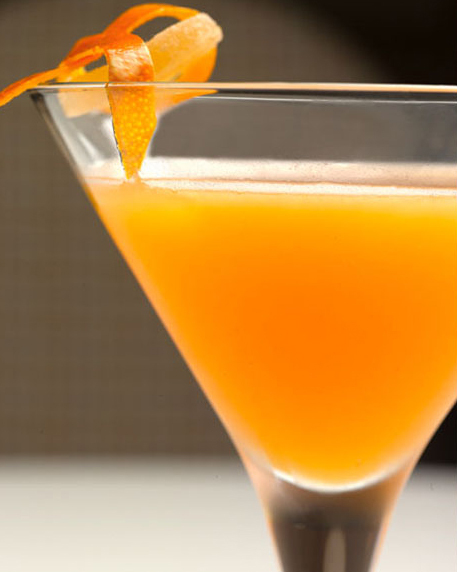 Strain it into a Martini glass and garnish with a twist grapefruit peel. Combining the sweet and fragrant St. Germain and Lillet Blanc with the tartness of the Grapefruit; this cocktail is well balanced and even emits a rather subtle juniper taste on the palate (from the gin). Try this cocktail out at home and experiment with different grapefruits (I find golden & pink grapefruits work the best, but it’s all down to your palate).